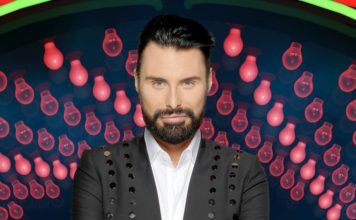 Celebrity Big Brother 2015: Alexander, Chloe and Ken to face public eviction after face-to-face twist! Tonight (9th January) saw a special “Nomination Face-Off” twist where housemates nominated face-to-face. 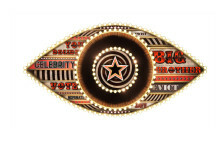 On Celebrity Big Brother tonight the housemates all nominated for the first time. But it wasn’t a normal session of nominations in the Diary room, it was face to face. Awkward. 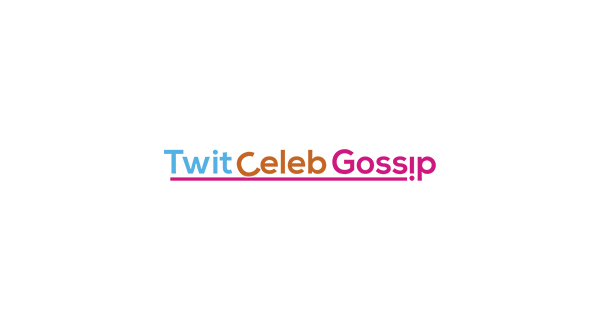 Each celebrity housemate was issued with one board and a pen and told that they will each make one nomination, but they couldn’t vote for Alexander O’Neal and Chloe Goodman as Katie nominated them in her secret mission saying they were ‘least entertaining’. Perez Hilton had 3 nominations, two of them were by Katie who’s reason was “he really annoys me in the morning”, and Keith who said “he sticks his arse on the work surface and I don’t want skid marks in my cheese sandwich”. While Katie, Cami Li, Patsy Kensit and Calum Best each had one nomination each. This means facing the first public eviction on Tuesday are: Alexander, Chloe and Ken.